Today we’re pleased to announce a new release of Sophos for Microsoft SharePoint, our popular security solution for SharePoint servers. The new version provides support for Microsoft SharePoint 2013 and includes the same great features as previous versions. Customers with an existing license for Sophos for Microsoft SharePoint may download the new release from the MySophos download page. Note that no action is necessary if you are using previous versions of Microsoft SharePoint: the new release is only for Microsoft SharePoint 2013. 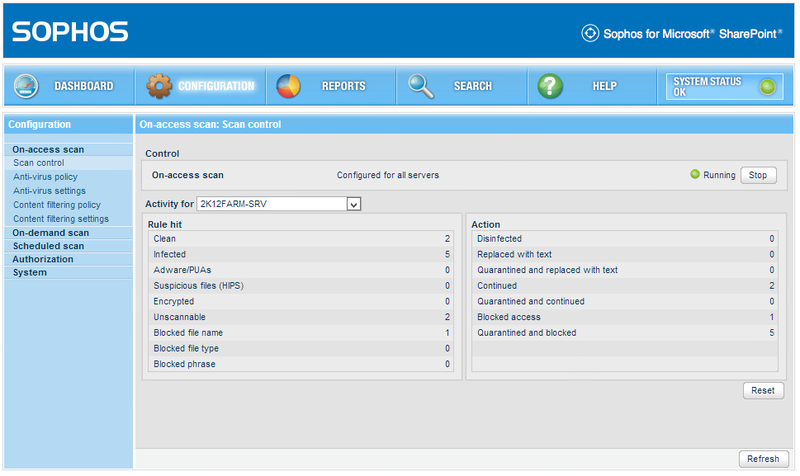 Learn more about Sophos for Microsoft SharePoint.